We are hearing more and more about the Internet of Things, connected objects, even the connected world, and smart homes; new concepts that invade the world and disrupt our way of life. The Internet of Things called the 3rd industrial revolution will profoundly change the people lives with home automation, health and recreation, energy, distribution and our environment with smart city or connected transport. The information collection remains a major challenge that without the participation of several partners cannot be easy. This participation manifests the Crowdsourcing. 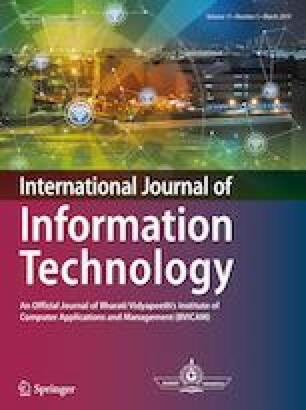 In this paper, we will discuss the technology of the Internet of Things (IoT) and connected objects and their importance in our daily lives. Then we will present our project “Crowdsourcing based on Connected Objects for the measurement of pollution”.